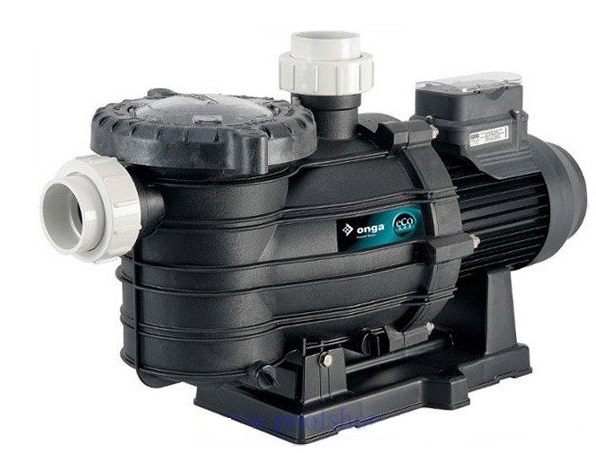 The Onga Eco800 is the ideal pool pump for new or existing pools. Utilizing advanced hydraulic design and the latest technology in permanent magnet, variable speed motors, the Onga Eco800 has the perfect combination of efficiency and performance. The Onga Eco800 delivers energy savings and the power when you need it. You will also have the peace of mind that you are doing your bit for the environment and reducing your carbon foot print.